You’ve heard her laugh, cry and even sing along to the infamous YouTube song, Baby Shark. 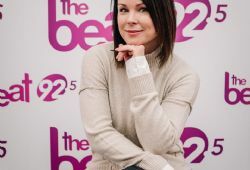 From talking about mom life to local events, The Beat 92.5’s Claudia Marques always opens up to her listeners on the air. In fact, if you’re a regular listener, you know her just about as well as those closest to her. That’s because this radio host is always – unapologetically – herself. Marques admits she sometimes says things most people wouldn’t say on the air – or at all. But she isn’t like most people. She once shared a story on the air about how her husband only discovered her secret credit card debt when they went to the bank together. According to Marques, these are real stories that real people go through every day. So why not share them? “I definitely don’t hide anything. I’m an open book,” she says. 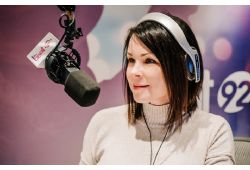 Marques feels an instant connection to her radio listeners, which is why she feels so comfortable being open and honest with them on the air. She says she can start discussing a topic on air and immediately start receiving texts from listeners weighing in. 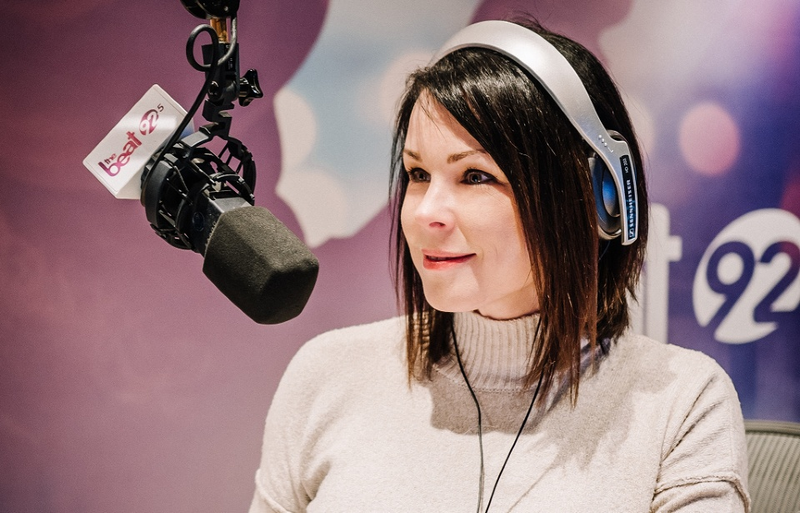 “It’s my favourite part about radio. We’re building a new relationship. It’s building a relationship with people across the city,” she explains. Without being her true, authentic self, that instant connection just wouldn’t be the same. 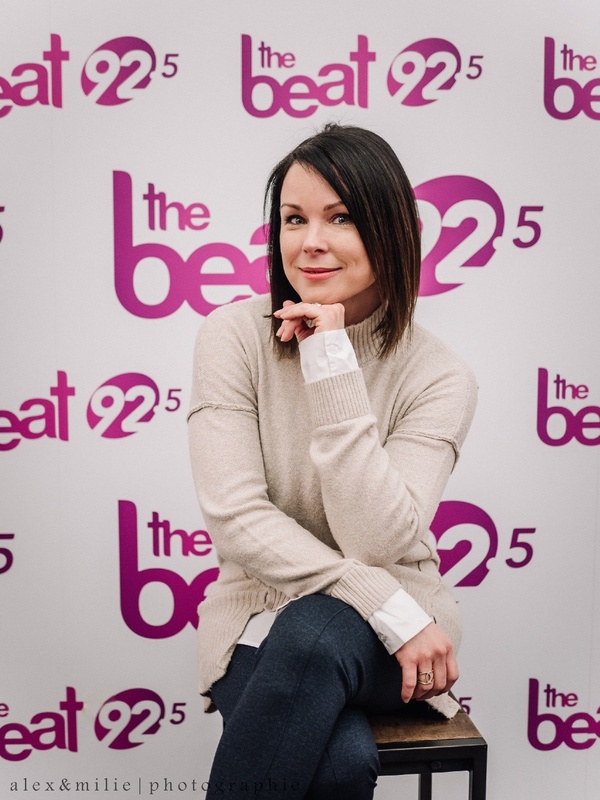 Marques says she often hears comments like, “Wow, you’re so lucky to be on the radio!” And while she admits she feels blessed and grateful in every way to have the opportunity to work in a field she’s passionate about, nothing was handed to her without hard work and perseverance. “I always knew I wanted to be a communicator. When I was little, I would watch television and I would ask my parents how I could get in the TV,” she says with a chuckle. So she enrolled herself at Promedia TV-Radio School after completing a previous degree in Special Care Counselling. But the job offers didn’t exactly start rolling in after that. “I decided to send my demos out to all the stations in Montreal every six months. It took me four years to get a call back,” Marques says. Finally, MAtv (known at the time as VOX) took a chance on her. She began as a reporter covering events in the city, until she was offered a job at Canal Vie. Here she began travelling the world for six week at a time to shoot a travel show. 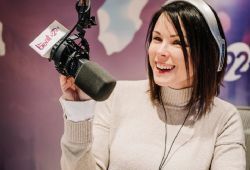 She also started announcing the weather forecast for Salut Bonjour, where her future boss at The Beat 92.5 quickly noticed her. In 2011, she began her career at the station and has been there ever since. Marques credits her success to the sheer motivation that pushed her to keep going – even in the face of adversity. Besides knocking down doors for years before landing her first job, Marques faced challenges in school that could easily have held her back – but didn’t. While studying in a highly news-oriented program, Marques received a swift dose of criticism. “They told me I had no credibility because I smiled when I read the news,” she says. At just 18-years-old, those words were tough to swallow. “It was really hard for me,” Marques says. But in time, she came to realize that there isn’t only one way to succeed. “There are so many things that you can do as a communicator. There are various ways to be on the air. It’s not just about reading the news,” she explains. “What I have is a personality. I tell stories that are real. I can relate to your everyday life and the challenges you go through.” In the end, Marques refused to let anyone tell her she couldn’t achieve her dreams. “Even though I left the school feeling like this wasn’t my place, I still went ahead and I took it,” she says. 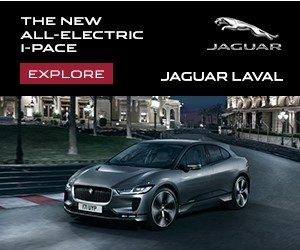 In addition to being part of your evening drive home, Marques is also a devoted wife and mother. But that doesn’t mean her career has had to take a back seat. Marques credits her supportive husband to her success, as well. When she had to travel for six weeks at a time for Canal Vie, her husband stepped up to do his share raising her family, giving her the freedom to pursue her dreams. The only challenge Marques really had a hard time with was accepting that she wouldn’t be able to be as perfect at everything as she would have liked. “It was challenging to realize I would not be an ultra performer at all times,” she explains. “It’s okay if for a week you’re not the best at home, or the best employee at work when the kids are sick or when you’re tired when you have sleepless nights,” she says. Marques believes all you can do is your best and learn to accept that your best can’t be perfect all the time. If Marques could go back in time and meet her 18-year-old self, she’d have some pretty straightforward advice for her: don’t let anyone tell you that you can’t do it and don’t ever give up on yourself or your dreams. To hear more inspirational tips from Claudia Marques, tune in to The Beat 5@7 with co-host Cat Spencer from 5:00 p. to 7:00 pm. 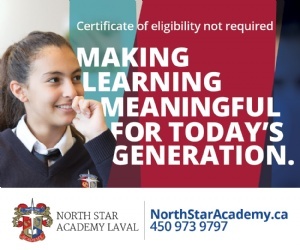 Or listen online at thebeat925.ca. 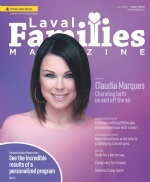 Maria Barillaro is the editor of Laval Families Magazine. 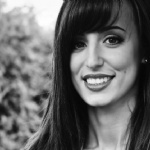 Since receiving her Print & Broadcast Journalism degree from Concordia University in 2008, Maria has worked for both fashion and family magazines at some of the country’s largest publishing houses. As a mother of three, Maria has most recently worked as a freelance writer and editor, largely focusing her efforts on family-related content.